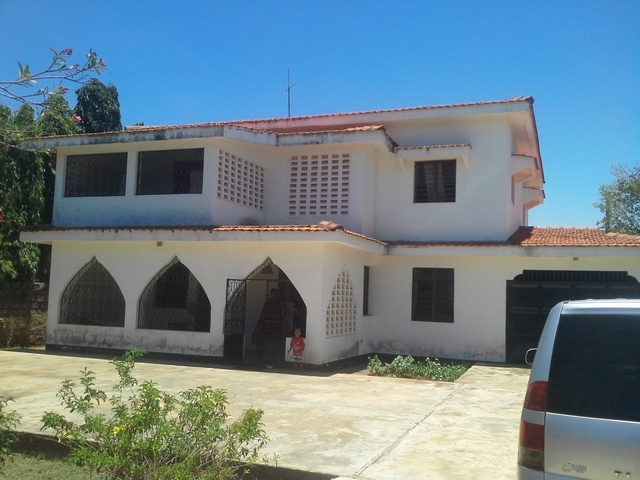 This 4 bedroom double storey house is built up on a 1/4 acre corner plot situated at the corner of Greenwood Drive and Neem Avenue in Old Nyali. 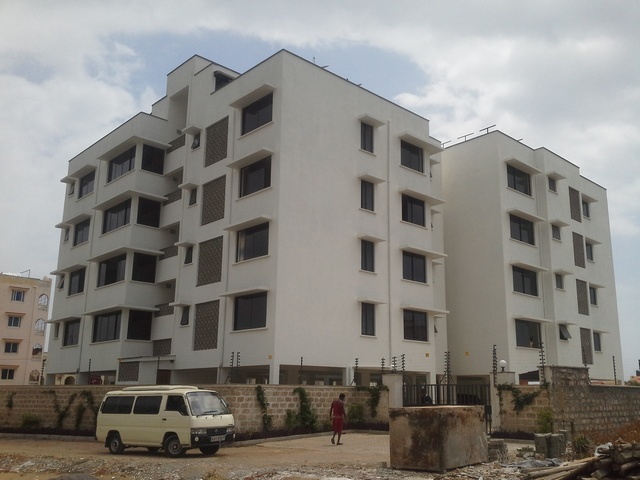 Bahari Views is a newly refurbished apartments complex on a 1 acre plot located along Kambi Road, off Links Road in a low density residential development area. The 2 blocks consist of twelve 4 bedroom (2 ensuite) units. The property is situated opposite Shree Swaminarayan School and within close proximity to . . . This modern top-floor 3 bedroom (2 ensuite) luxury apartment in the Mvita View Apartment compound provides glorious views of Mombasa Town and Tudor Creek from 2 breezy, covered verandahs. With easy access to the roof, there is an ideal setting to sip sundowners or host private outdoor dinners. 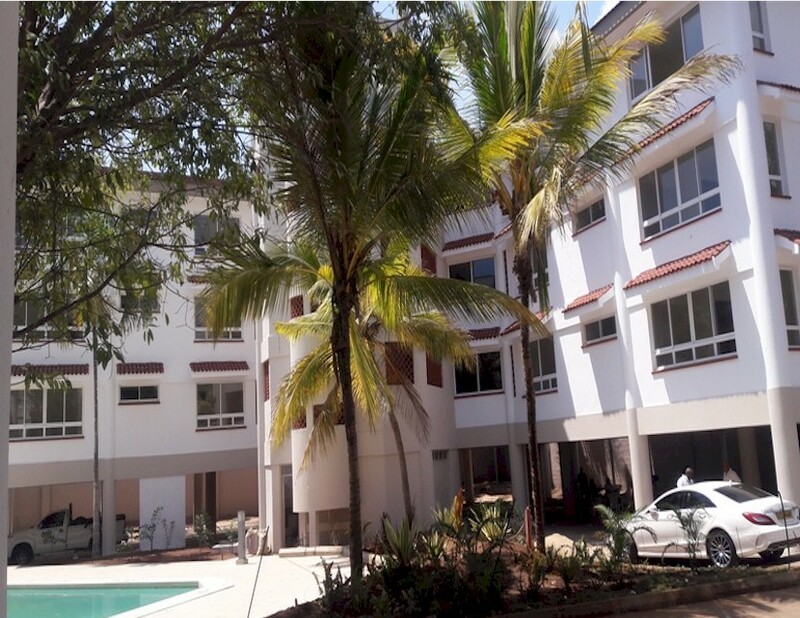 These luxurious furnished and unfurnished 3 bedroom (all ensuite) units within the Windsong Apartments complex are located in the prestigious residential area of Greenwood Drive at the heart of Nyali. 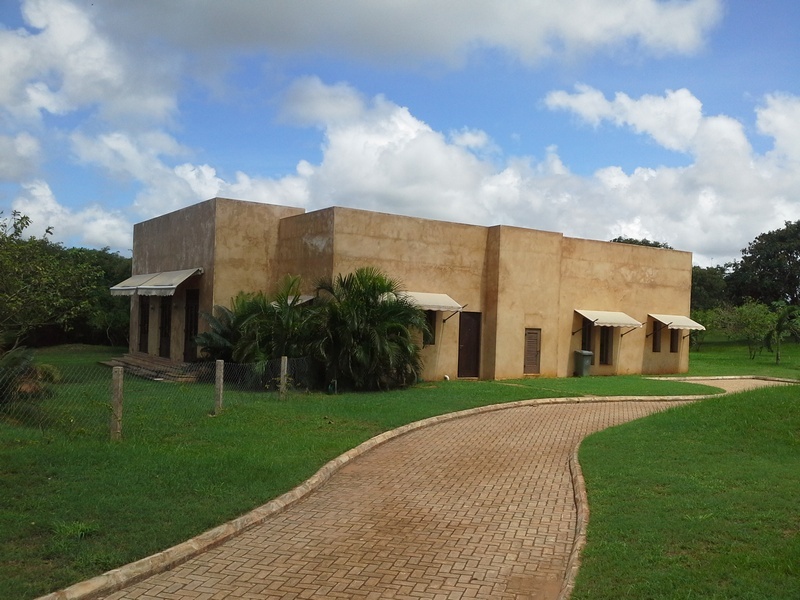 The property sits on a 3 acre plot with a total of 27 units. It is a few yards from Light Academy. 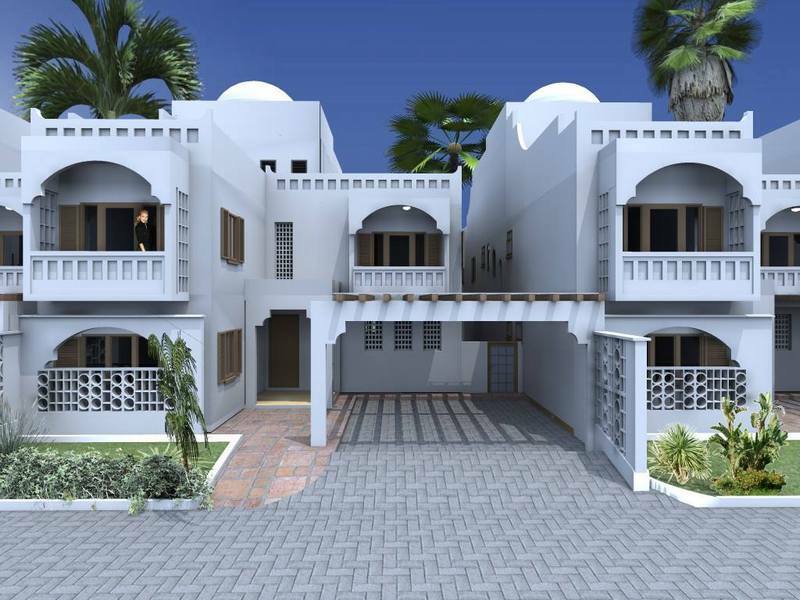 This Moroccan residential development of 3 and 4 bedroom (all ensuite) units is on a 1.2 acres plot. The development is a few yards from a Shopping Complex, Hotels, Schools, Hospitals, Voyager Beach Hotel and Nyali Golf and Country Club. 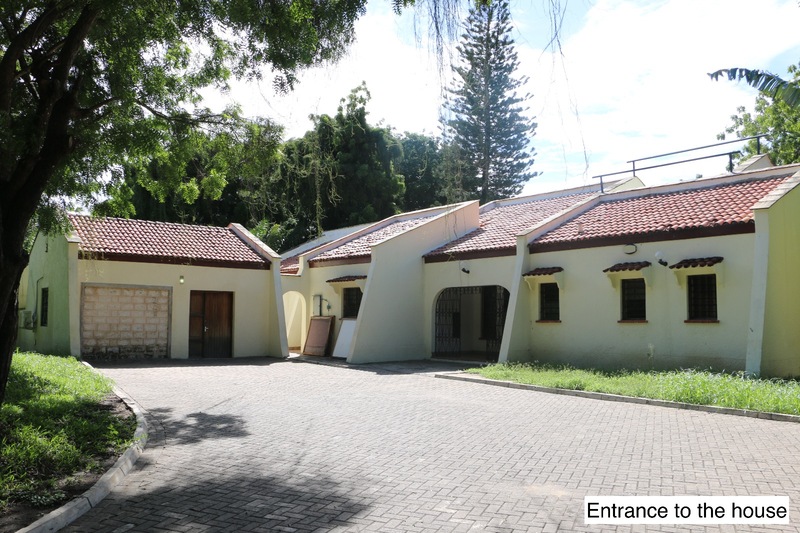 Located within the serene area of Old Nyali is this exquisite 3 bedroom bungalow built on a 1.3 acre leasehold plot with uninterrupted 60 meters frontage of the Nyali Golf & country Club. 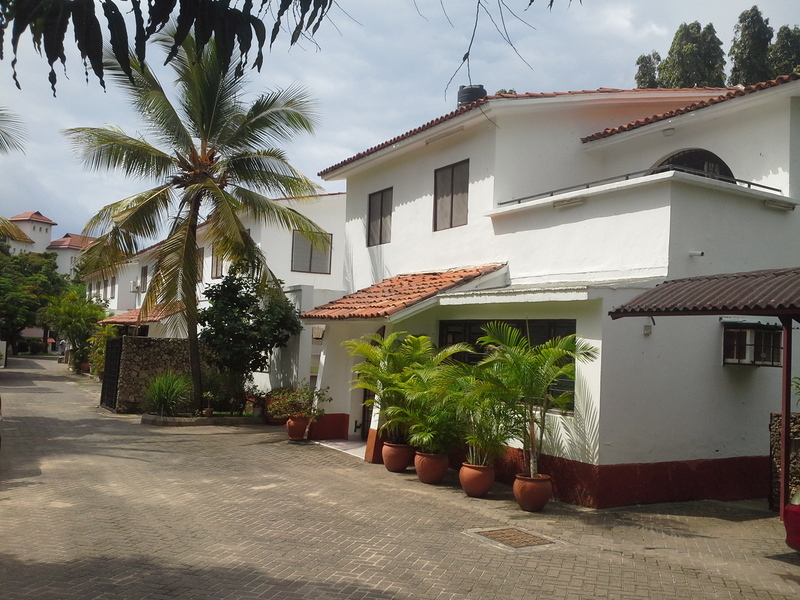 The property is a minute’s walk to the Nyali International Beach Hotel. 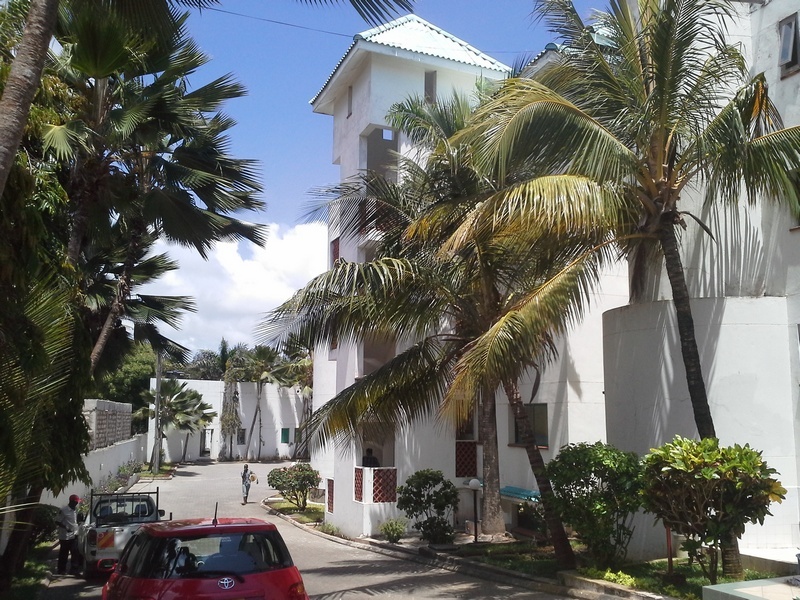 This 3 bedroom apartment is situated in a residential development of 24 units on a 1.5 acre beach front property. 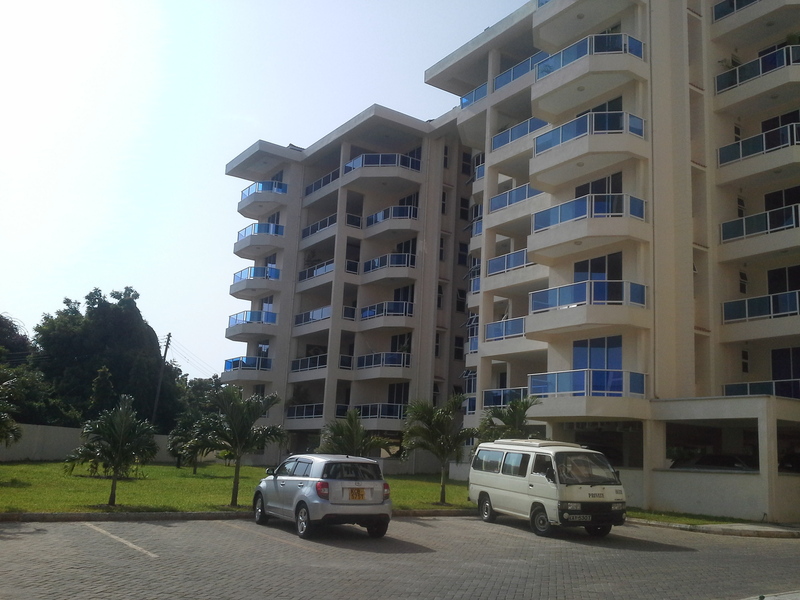 The unit is on the 3 rd floor and commands views of the Bamburi Beach bay and Indian Ocean. The complex is a few minutes walk to City Mall and Nyali Centre. 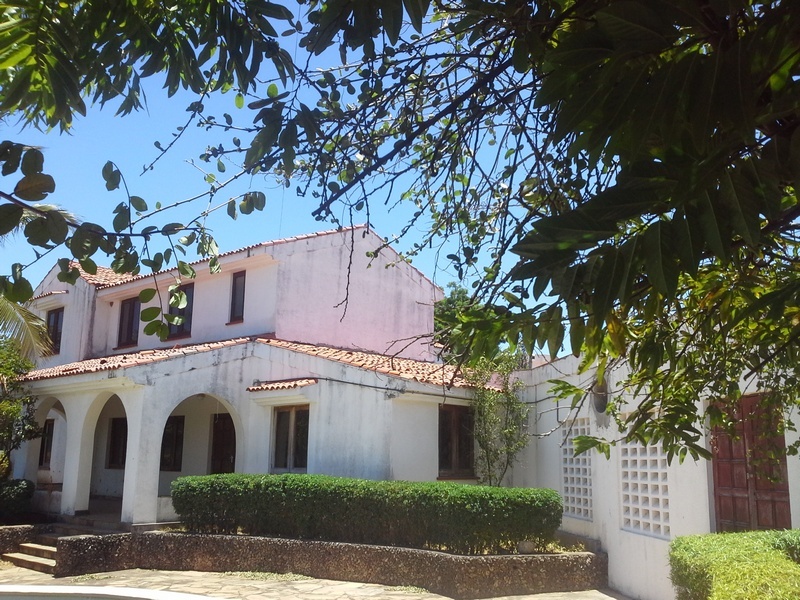 This own compound 4 bedroom (all ensuite) double storey house built up on a 1 acre plot is situated in the quiet and serene area of Old Nyali. 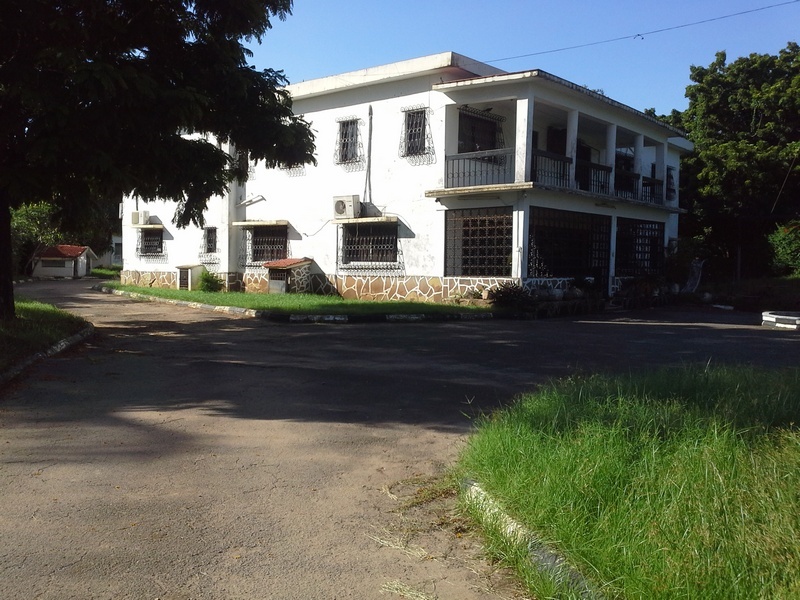 The property is behind the Mozambique Embassy and a few yards from Nyali Golf Club. An upcoming luxurious apartment complex of 25 three bedroom (all ensuite) units and 5 duplex penthouses (all ensuite) on a 1 acre plot located along Kasuku Road in the heart of Nyali Suburb. The apartments are located 5 minutes drive from Nyali Primary and within 10 minutes drive to Light Academy, Oshwal Academy and Mombasa Academy. 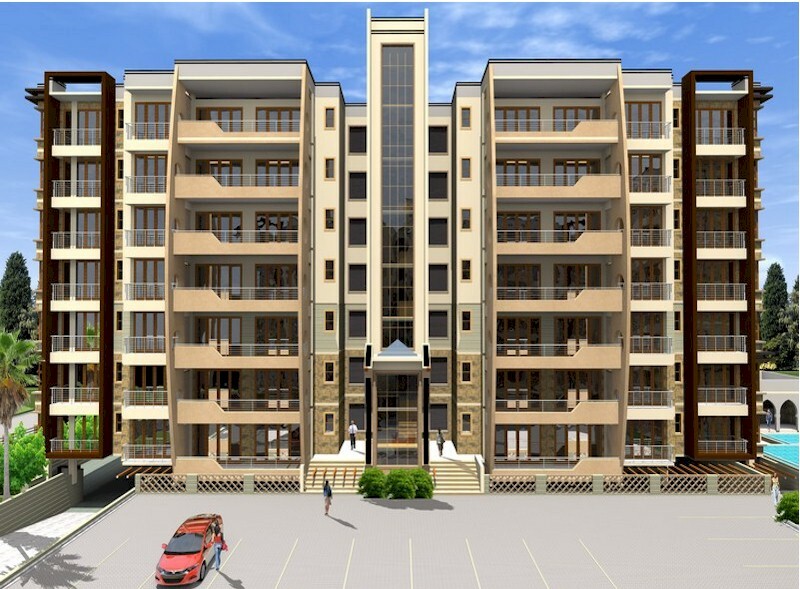 Ritz Apartments are three blocks of newly constructed apartments situated along Mt. Kenya Road opposite Voyager Beach Hotel. The blocks consist of 3 bedroom (all ensuite) apartments with balconies and 4 bedroom (all ensuite) penthouses with lavish terraces. This 5 bedroom (2 ensuite) mansionette on an eighth of an acre plot is located in Shanzu within a gated community of 3 houses. 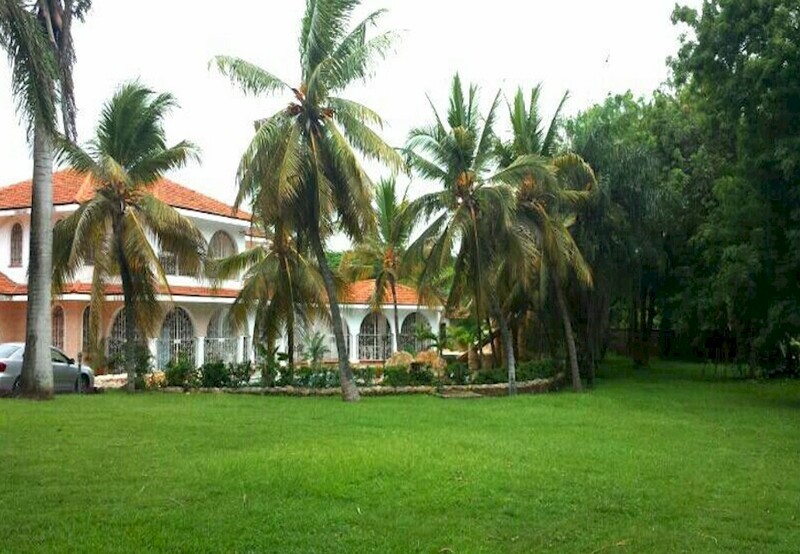 This prime 6 bedroom (2 ensuite) mansion sits on an eighth of an acre located along Marsabit Road in Kizingo. The property is near Aga Khan Academy, Mombasa Dialysis Centre, PCEA St. Margarets Church and a few minutes drive to the Mombasa Golf Club, Nakumatt Likoni and Mama Ngina Drive. These contemporary Swahili design 4 bedroom (all ensuite) double storey villas in a compound of 16 units are located off Moyne Drive along Coral Drive. 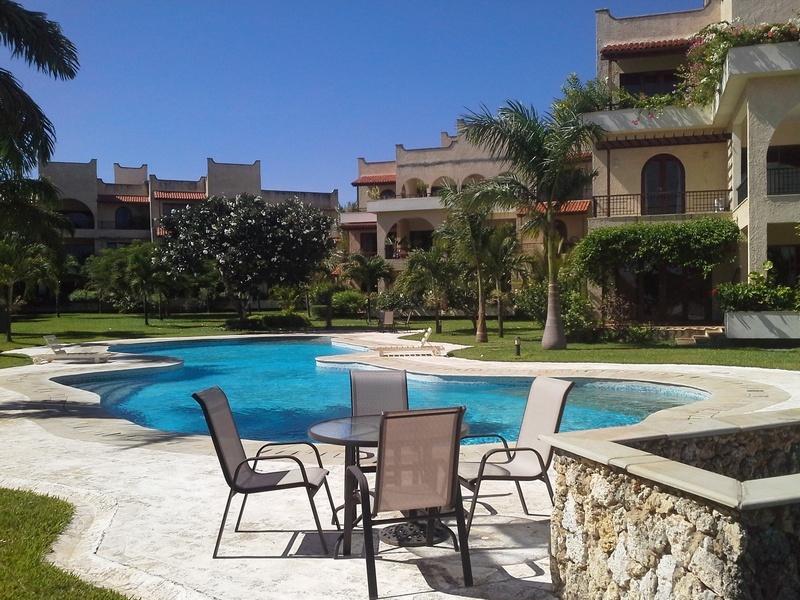 The property is a few minutes drive from Nyali Beach and Nyali Golf Club. Nearby facilities include Schools, Shopping Malls and Restaurants. 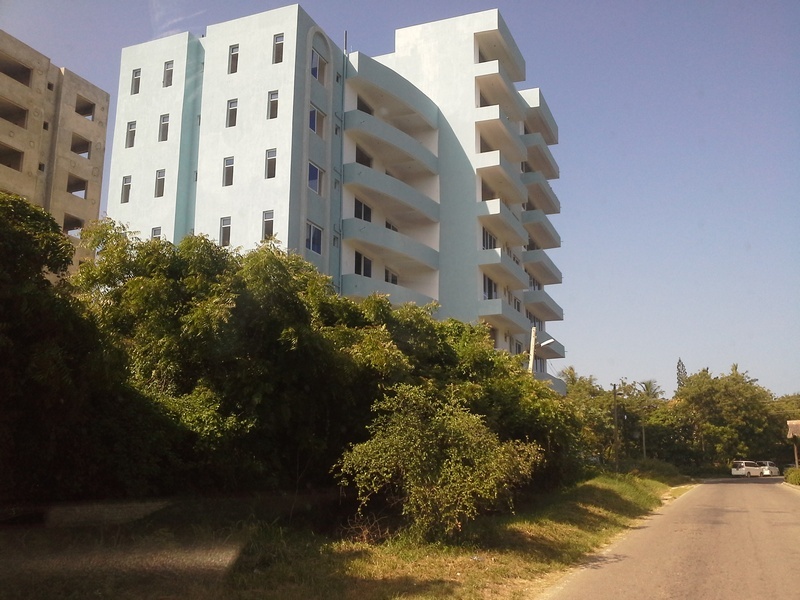 This exclusive sea facing residential development is situated in Old Nyali off Park Lane Road. The 2 acre second row beach plot has three sea facing blocks of apartments on each floor and are accessible using a lift. The complex has a swimming pool, tennis court, gym, lush lawns and ample parking. 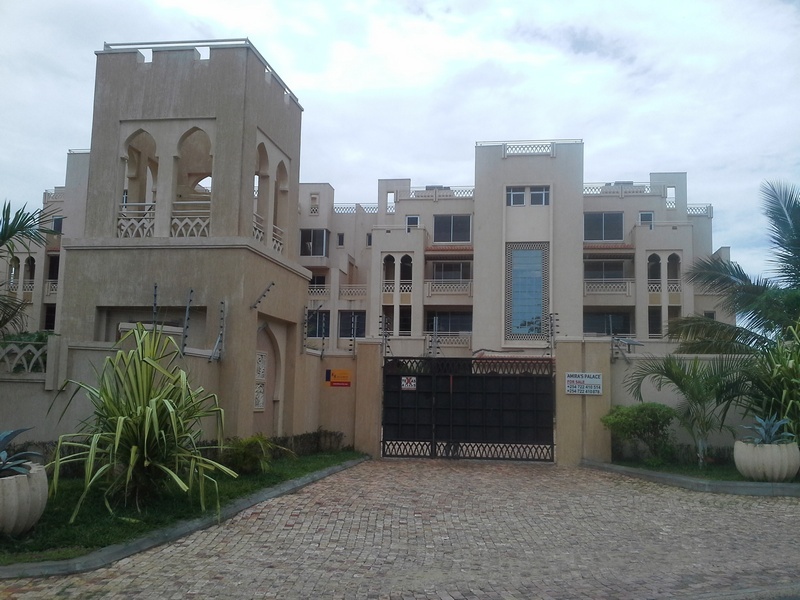 This property consisting of three houses is located along Kambi Road in New Nyali. 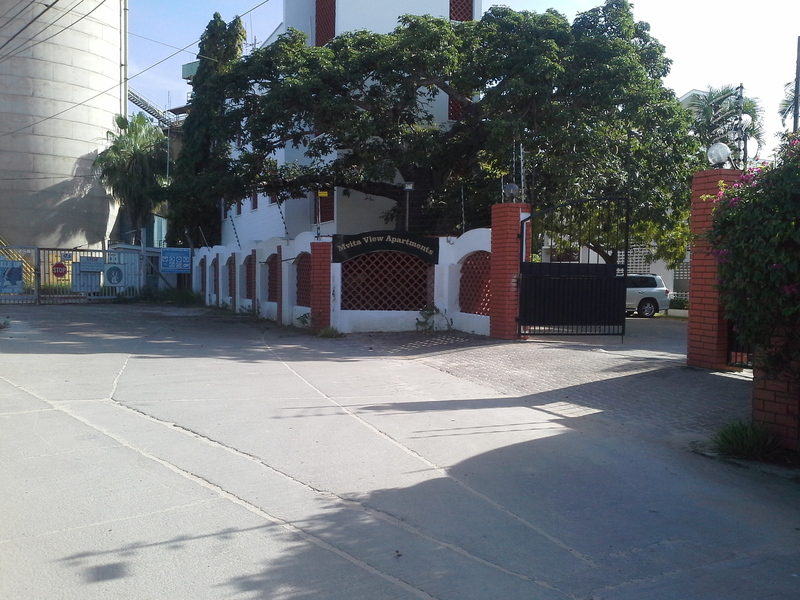 It nears Shree Swaminarayan School and is a few yards from Nyali Reef Hotel, Bliss Resort, Nyali Centre and City Mall. Two houses are of 3 bedrooms (1 ensuite) while one is of 5 bedrooms (all ensuite). Jumeirah Park Apartments is a modern, contemporary apartment complex currently being developed on a 1 acre plot located along Parklane, off Greenwood Drive in the serene area of Old Nyali. The complex consists of spacious 3 bedroom (all ensuite) apartment units that are tastefully finished. 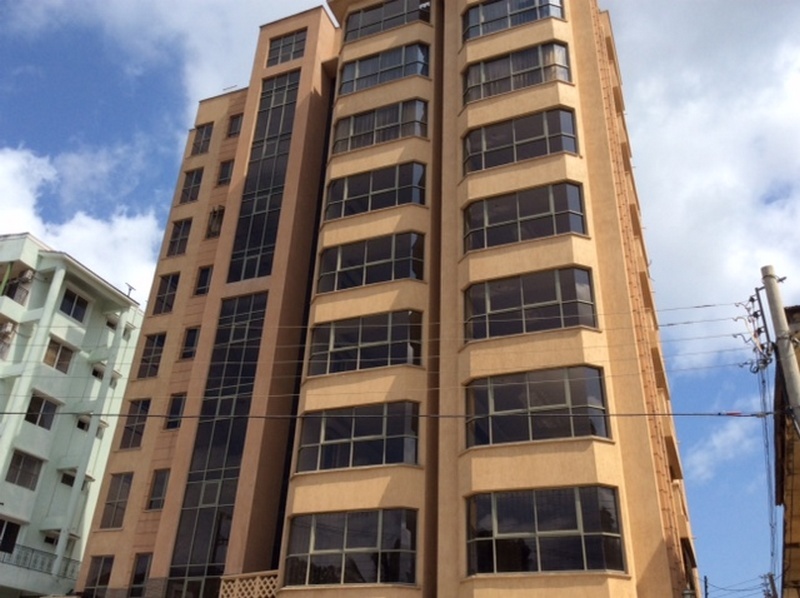 A beautiful modern 4 bedroom (2 ensuite) penthouse located in Tudor near the Kiziwi Roundabout next to Bluebell School. The property commands magnificent sea views and is within an apartment block of six units. Nearby facilities include the Makupa Police Station, Tudor Primary School, Technical University of Mombasa, Swaleh Nguru Yard and Glory Guest House. 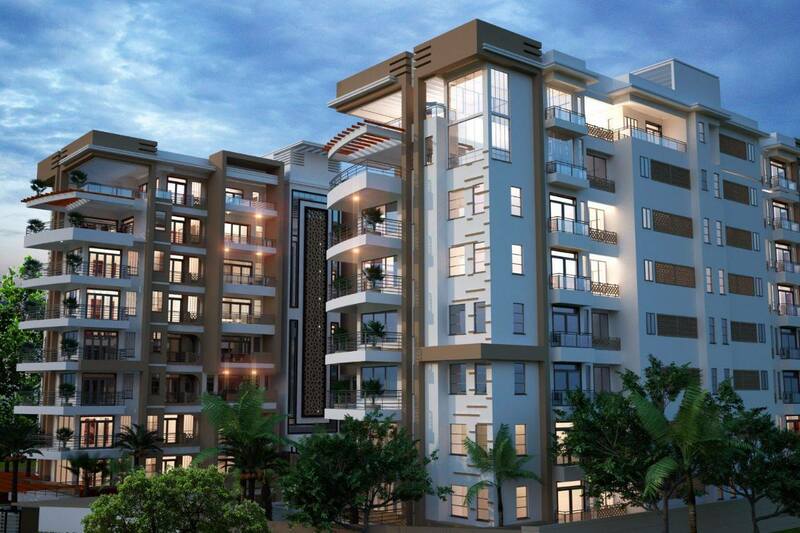 This newly developed apartment complex is situated off Links Road in the heart of Nyali. It consists of 2 bedroom (all ensuite) and 3 bedroom (1 ensuite) units with modern finishing. 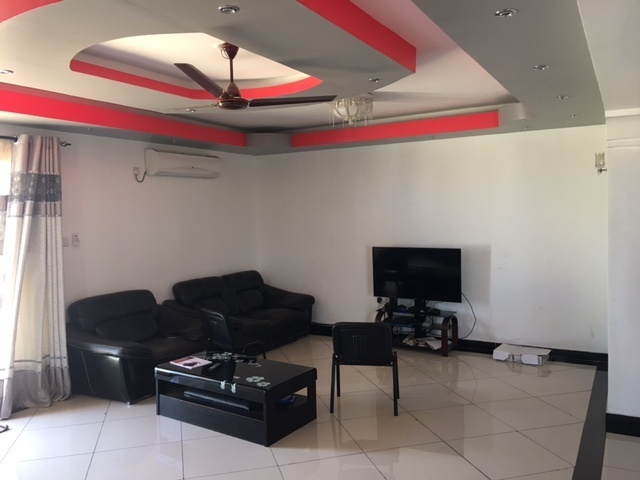 The property is situated near Links plaza and a few minutes drive from the beach, Nyali Golf Course, Nyali Cinemax, Nyali Centre, City Mall, Schools and Hospitals. Looking to RENT, BUY or SELL a Property?